If you are interested in purchasing one of these items (or just want more information on them), just click on the icon that represents the availability from a particular distrubuter. Please read our About Us page for more details about buying products from The Abyss. This is Monica's quick selection of her favorite DVDs that she owns. We didn't include the B5 DVD sets which can be found in the Babylon 5 section. show. NOTE: DVDs are listed alphabetically by title. Set in the not too distant future in an insipid, characterless city, we find a young man named Neo (Keanu Reeves). A software techie by day and a computer hacker by night, he sits alone at home by his monitor, waiting for a sign, a signal--from what or whom he doesn't know--until one night, a mysterious woman named Trinity (Carrie-Anne Moss) seeks him out and introduces him to that faceless character he has been waiting for: Morpheus (Laurence Fishburne). A messiah of sorts, Morpheus presents Neo with the truth about his world by shedding light on the dark secrets that have troubled him for so long: "You've felt it your entire life, that there's something wrong with the world. You don't know what it is, but it's there, like a splinter in your mind, driving you mad." Ultimately, Morpheus illustrates to Neo what the Matrix is--a reality beyond reality that controls all of their lives, in a way that Neo can barely comprehend. Behind-the-scenes documentary "HBO First Look: Making the Matrix"
Hidden special effects documentaries: "What is Bullet Time?" and "What is the Concept?" I haven't been blown away by a movie in a long time so watching this movie was a pleasant surprise. I think this was another DVD I bought without seeing before because I was turned off by Keanu Reeves and wasn't interested in seeing a movie with him in it. However, after many friends recommended it and refused to tell me much about it for fear of ruining the enjoyment of the seeing it for myself. I was sure glad they did so because it was well worth it. It isn't often that a movie comes along with a truely unique plot twist that I cannot predict. 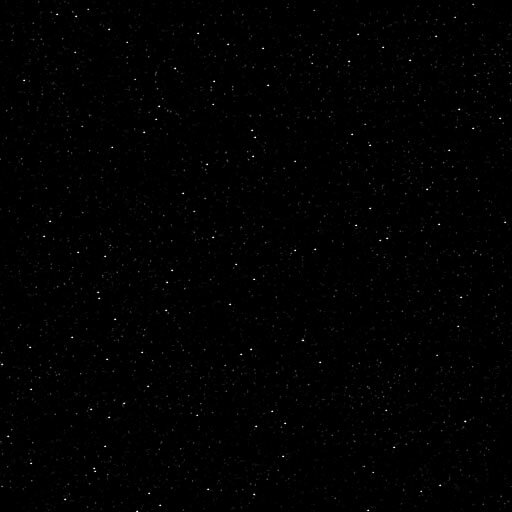 It was just an all around great movie from the special effects, acting and story. I certainly hope the sequels are as good as the first one. 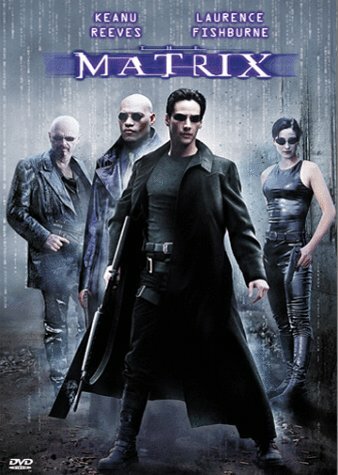 In anticipation of the two sequels coming out in 2003, there is a The Matrix/The Matrix Revisited (2001) DVD out which has the first movie plus a two-hour documentary that covers virtually every aspect of production, with teasing glimpses of fight training on the not-yet-released Matrix sequels. If you liked the music in the movie, you might as well pick up the Soundtrack as well. Hayao Miyazaki's epic is a stunning achievement that stands firmly as one of the greatest animated films of all time. PRINCESS MONONOKE tells the story of Ashitaka, a young man who finds himself afflicted with a life-threatening illness, while trying to protect his village from a vicious boar-god. He journeys into a mystical forest to find a cure for his malady, as well as a reason for the boar-god's existence. Once there, he finds himself in the middle of a feud between forest creatures--who want to protect their land--and humans--who want to destroy it. Brilliant animation highlights this action-packed adventure, which is one of the most successful films in the history of Japanese cinema. Once upon a time, a feisty old grandfather told his bedridden grandson a tongue-in-cheek fairy tale... In the mythical kingdom of Florin, farm boy Westley rides off one day to make his fortune, leaving his true love, Buttercup, waiting patiently behind. Unfortunately, his ship is beset by pirates, and Buttercup grieves for many years, believing Westley dead. 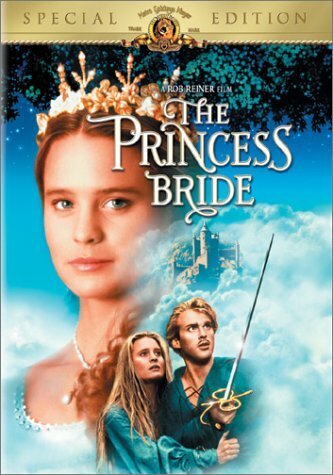 She reluctantly agrees to marry Prince Humperdinck, knowing that she will never love him. Humperdinck has his own plans for the marriage, however--he intends to have Buttercup kidnapped and murdered in order to set off a border war that will strengthen his power. But she is eventually rescued by a mysterious pirate, who turns out to be Westley in disguise. Their reunion does not last long, though, and the pair must face numerous obstacles before they can live happily ever after. If you are not interested in getting all the extras that comes with the Special Edition, you may want to pick up the Original Edition (1987) instead. However, we highly recommend the Special Edition. There is a book available that we also highly recommend. Also, if you liked the music in the movie, you might as well pick up the CD Soundtrack. Set in a strange, colorful land populated by fairy tale characters, SHREK is a hilarious comedy that will win over audiences of children and adults alike. 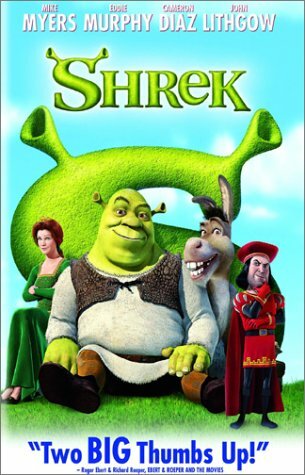 Shrek (voiced by Mike Myers) is a fearsome green ogre living in isolation in his own cozy little swamp. He is not receptive to visitors, and fends off the occasional party of torch-wielding villagers with ease. But when the power-hungry Lord Farquaad (John Lithgow) turns Shrek's swamp into a relocation camp for dozens of banished fairy-tale characters (including some pesky dwarves, wolves, and fairies) Shrek's quiet, introverted life is ruined. Joined by the talkative Donkey (Eddie Murphy), Shrek makes his way to Farquaad's realm of Duloc, where the Lord promises makes Shrek and offer: He will rid Shrek's land of the unwanted visitors if Shrek will go on a simple quest to free Princess Fiona (Cameron Diaz) from her remote, dragon-guarded castle and convince her to marry Farquaad. On their quest, Shrek and Donkey run into a number of bizarre situations, and Shrek finds himself realizing that he isn't quite the fearsome monster he has always made himself out to be. Reinventing the traditional fairy tale adventure, SHREK features gorgeous computer animation, a unique sense of humor, and compelling characters--especially Eddie Murphy's lovable Donkey. Behind-the-Scenes Featurette, "The Tech of Shrek"
We would also recommend picking up the Soundtrack (2001) as well. Dr. Malcolm Crowe (Willis) is a successful child psychologist who is shaken by the sudden reappearance and suicide of a former patient. Months later Crowe encounters Cole Sear (Osment), a troubled young boy who bears a similarity to his earlier patient. Dr. Crowe must try to save Cole, not only for the boy's sake, but for his own redemption. But is Cole merely disturbed or are there greater forces at work? 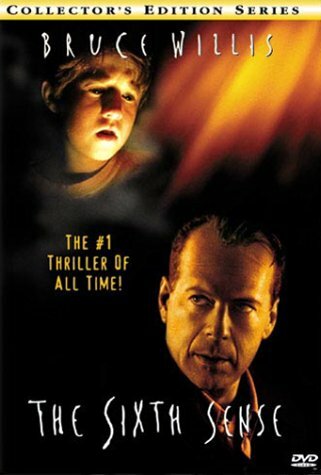 A gripping and subtle ghost story, with expert performances and strong direction from newcomer Shyamalan, and a surprise blockbuster.